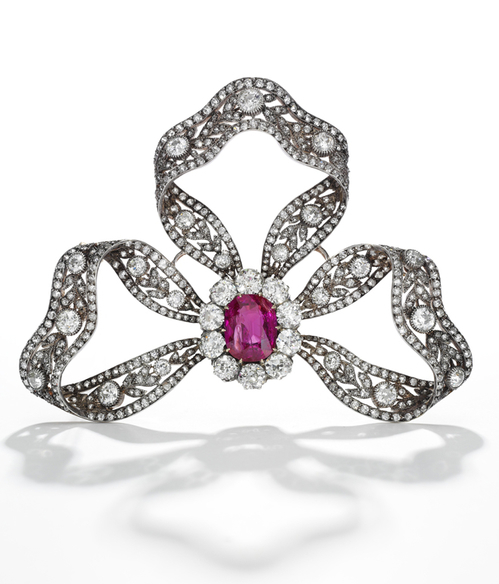 A breathtaking collection of jewels that once belonged to the Sovereign of France will be presented this autumn, on the 12th November at Sotheby's, Geneva. 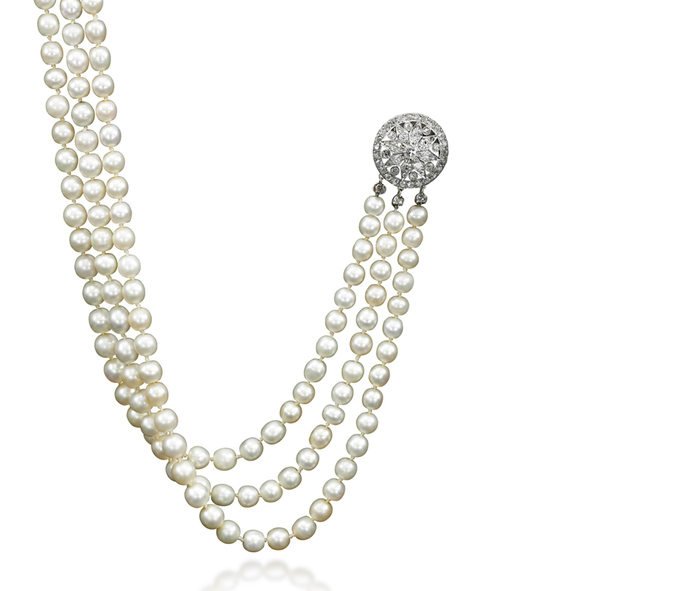 The unique selection of pearls and diamonds will appear to the public for the first time in 200 years. The sale, titled "Royal Jewels of the Bourbon-Parma Collection" will be one of the largest collections from royal families ever on sale. Among the lots, marvels once owned by Queen Marie Antoinette will thrill the imagination of the public. 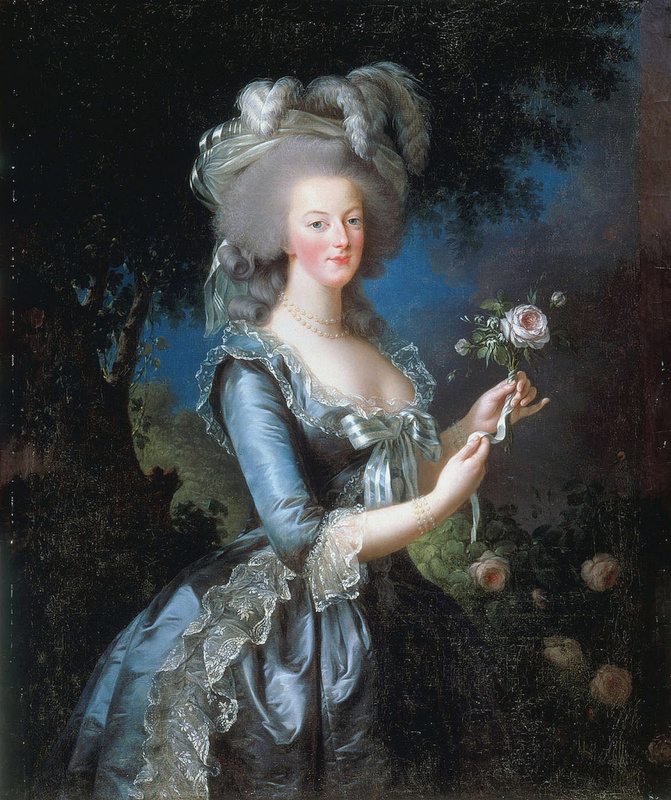 The most famous Queen of France, wife of Louis XVI, is known for her extravagance as well as her pronounced taste for luxury and diamonds, which she flaunted shamelessly (an opulence that would soon cost her popularity among the people). She is very often portrayed by painters ( Elisabeth Vigée-Lebrun being the first artist allowed to immortalize her) adorned with the most beautiful clothes, sumptuous jewels, and pearls. The pieces that will be presented by Sotheby's in a few months, according to the vice-president of the department Daniela Mascetti, give "a captivating glimpse of the life led by their owners several hundred years ago." These jewels of considerable historical value were saved in extremis by the queen while she was trying to flee France with her family in March 1791, two years after the outbreak of the French Revolution. The jewels were wrapped in cotton with the help of Madame Campan, the queen's first maid, before being shipped in a wooden chest to Belgium, to be received by Count Mercy Argenteau. After several generations, the jewels were kept in the royal family and came into possession of the last Duke of Parma, Robert I. 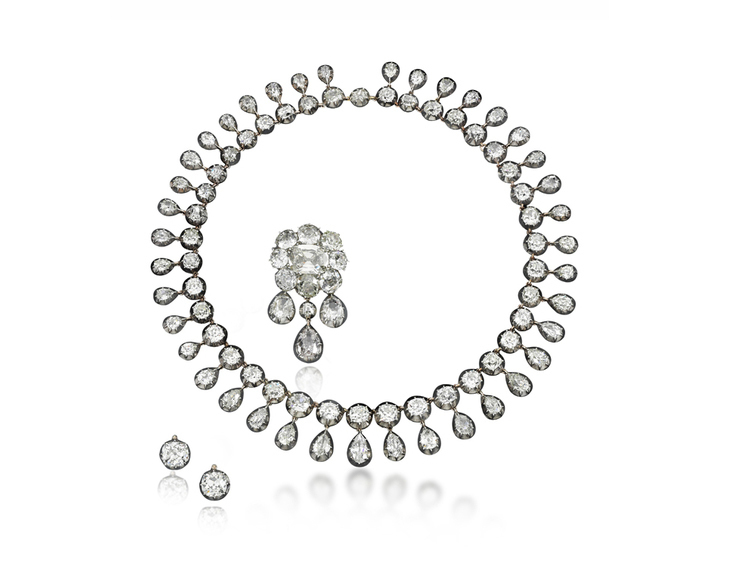 The highlights of the Bourbon-Parma collection include, among others, a natural pearl of an incredible size, a necklace made up of more than 300 pearls, a pair of earrings and a set of 95 diamonds, of which 5 Solitary diamonds belonged to the Queen. These jewels, having witnessed the exuberance of members of the aristocracy and royalty of the past, will be revealed to the public after being kept out of sight for two centuries. Daniela Mascetti declares that "what is striking is the inherent beauty of the pieces themselves: the precious jewels with which they are adorned, as well as the exceptional talent of goldsmith they reveal, are dizzying". The masterpieces will be displayed in Europe, New York, and Hong Kong before heading to Geneva for the long-awaited 12th November sale. Stay tuned. Find all the jewels currently on auction on Barnebys!